Atlanta was on fire this weekend during the Super Bowl festivities. Celebrities from all over the country came to the city dubbed to be the Black Hollywood to chime in on the action taking place in the city. 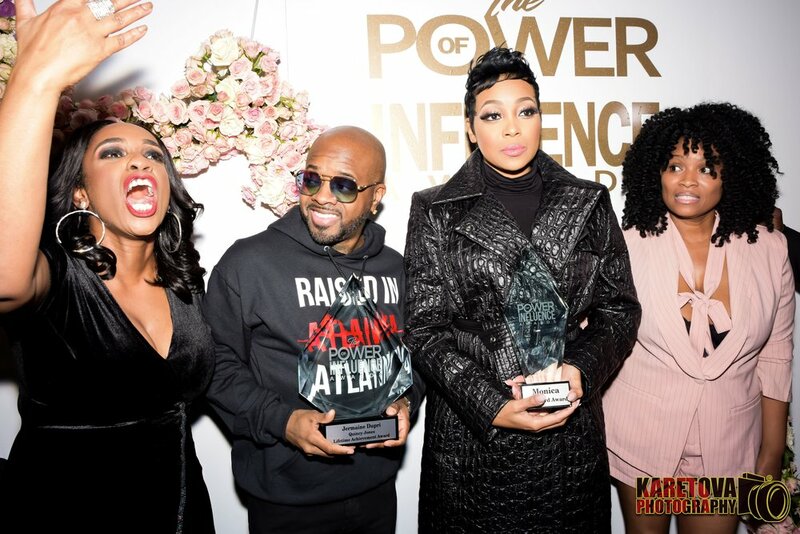 While others were in town visiting Atlanta was taking care of its own by producing The Power of Influence Awards hosted by 9x Grammy award winner Bryan Michael- Cox. 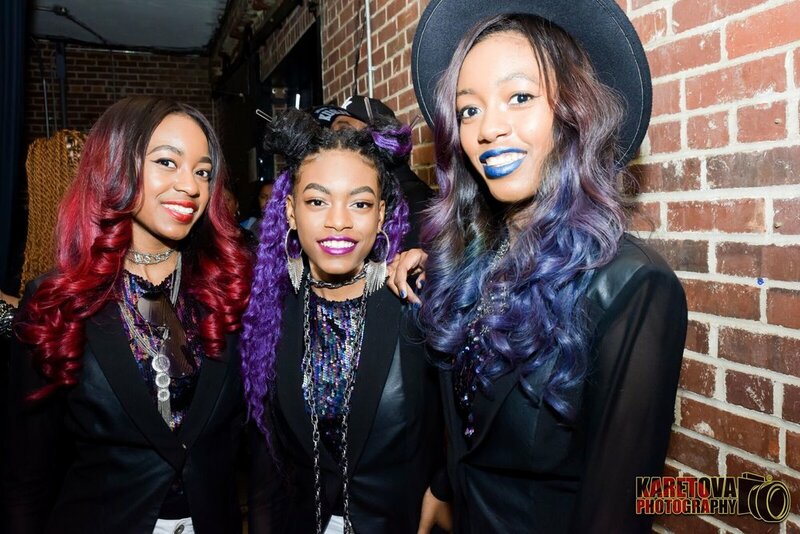 The event took place February 1st at Coco Studios located on the North/West side of Atlanta. 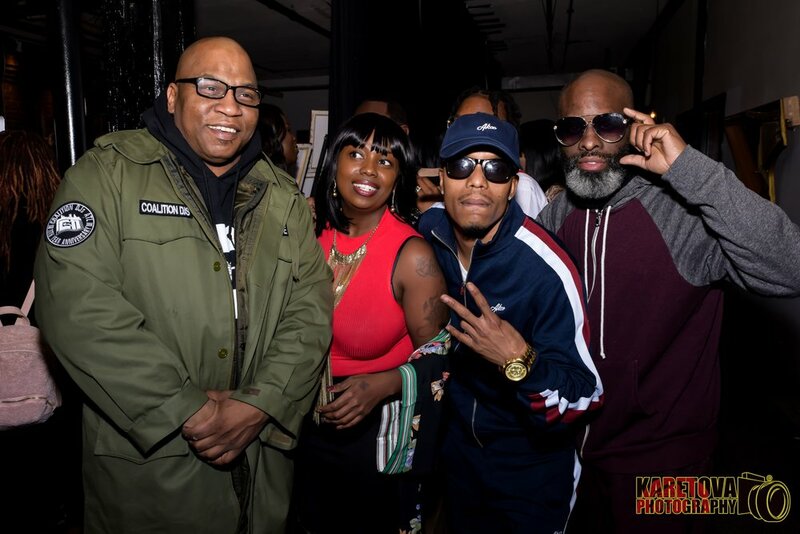 Some of the biggest names in the industry that came out of Atlanta was in the building representing for the natives and their body of work including Monica, T.I. , Jermaine Dupri, Mayor Keisha Lance Bottoms, Bryan Michael-Cox and a host of others. The event was photographed by celebrity photographer Nina better known professionally on the gram as @Karetova. Check out some of the highlights through the night. And when you see @Karetova out in the city be sure to get your photo taking. She’s sure to get you that winning shot.